Are you looking forward to living in Manhattan? Did you think that you can’t afford to live in any of the best Manhattan neighborhoods for millennials? Well, this article might help you change your mind. 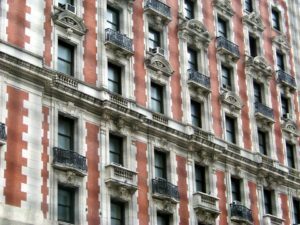 Before you hire reliable moving professionals in Manhattan to help you relocate, let’s find out more information about living here. First of all, most people think of Manhattan as the poshest area in the entire NYC. It’s undeniable that it’s the mecca for the young professionals, both laid-back and rebellious. However, the cultural diversity in Manhattan might surprise you. People here are living both upscale, fashionable lifestyle as well as quiet and relaxed one. However, you should make sure to calculate all the aspect of living in New York City before the relocation. 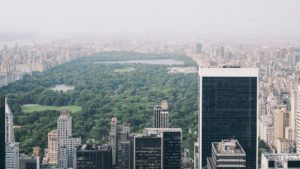 New York City is one of the most culturally diverse cities in the world, so there is something for everybody in this city. In case you are a young parent with children, you should know that Moving to Manhattan with family can be a great idea. Keep in mind that living in Manhattan doesn’t come cheap. Hopefully, money will not be the main factor for you when making a decision to move. Keep reading if you want to find out more about this lively an creative area of NYC. 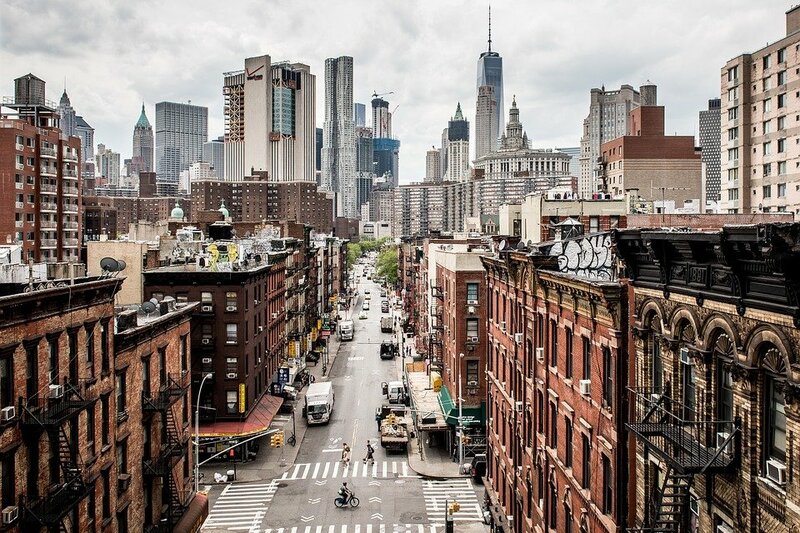 Take a look at the list of the best Manhattan neighborhoods for millennials. This neighborhood in Manhattan is considered to be one of the most authentic neighborhoods in Manhattan. The thing is, in this area, you can still rent a pretty affordable apartment. Although prices for one bedroom go around $3000, it’s not the highest price in Manhattan you can find. Lower Eastside is also popular with millennials because of its location. Near this neighborhood, you can easily get to Chinatown and other areas full of vivid culture and nightlife. 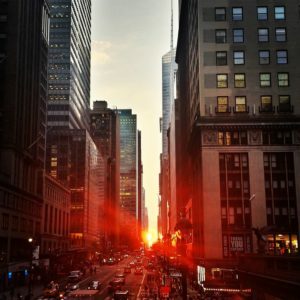 If you are considering to relocate to Manhattan, LES could be perfect for you. New Yorkers can agree that this neighborhood is one of the most authentic in NYC. It’s a perfect combination of classy and laid-back lifestyle. Murray Hill is a great option for all the young professionals who just graduated from college. This Manhattan neighborhood offers many job opportunities, especially for millennials. Also, if you are still in college, at Murray Hill the party almost never stops. Here you can find many indoor and outdoor activities, such as gyms, fitness centers, and running trails. It seems more than convenient for young professionals starting their careers in this neighborhood. Murray Hill is not as affordable as some other neighborhoods in Manhattan. However, locals and newcomers seem to be pretty laid back, so you won’t spot any pretentious people living here. Although you might like the view from your apartment, not every rent is affordable in Manhattan. Washington Heights is one of the best Manhattan neighborhoods for millennials and it’s becoming more popular every year. The main reason for this is the apartment rent affordability. You can find a bedroom from $1850 per month, which makes this Manhattan neighborhood one of the cheaper ones. This means that generally speaking, you can afford to have a nicer living standard if you are planning to rent your first apartment. The thing is, Washington Heights is not only appealing to younger millennials. More and more families with children move here every year. The neighborhood is known for its great cuisine and a large Dominican population. Besides the Dominican food, you can also enjoy Mexican cuisine, fantastic pizza, and many other international dishes. As locals use to say about Chinatown apartments, they offer way more than you can see from outside. Although the exterior of the buildings in this area is not too appealing, Chinatown is still one of the best Manhattan neighborhoods for millennials. The average price for a one-bedroom apartment is around $2400, according to some real estate experts, but you can find one for way less money. If you are looking for an apartment in Manhattan, Chinatown has a lot to offer. You might even get surprised with what you can get for the money you have. Besides, this Manhattan neighborhood has a great location. You can basically get to any other part of Manhattan with ease. Manhattan has a lot to offer, no matter which lifestyle you choose. After you make a decision and choose the best neighborhood in Manhattan for yourself, makes sure to hire a reliable moving company. Capital City Movers NYC is a well-established moving company from New York. Their professional movers can help you relocate, whether it’s a local or a long-distance move. Besides, if you need assistance with planning your moving day, hiring movers will be the best decision you make. Besides transporting your belongings, professional movers can help you carefully pack all of your belongings and secure them for the relocation. Before hiring movers, don’t forget to calculate all the moving costs. Your relocation to Manhattan might not be cheap. Besides, living in one of the best Manhattan neighborhoods for millennials implies a steady job, or, at least, a solid monthly income. All in all, make sure to prepare for your relocation thoroughly, so you can relax and enjoy your new life in New York City!